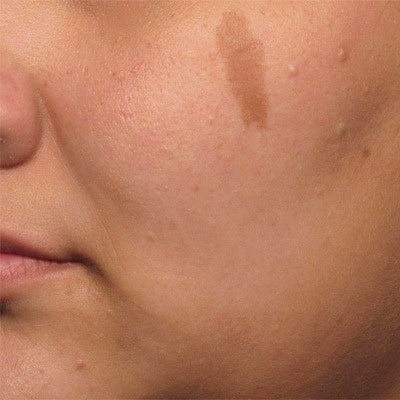 PicoSure, which is also the amazing laser that allows us to offer the latest advancement in tattoo removal technology – can also remove or reduce a variety of unwanted pigment like age spots, freckles and birthmarks. PicoSure Laser Skin Revitalization procedures coupled with the exclusive FOCUS Lens Array, this laser can revitalize your skin in so many ways. Also, With this technology, fewer treatments are required to achieve desired results. 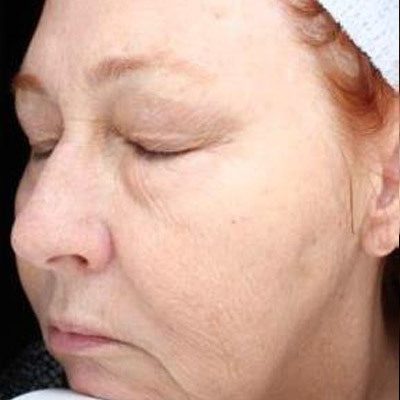 Reduce signs of aging including fine lines and wrinkles, as well as pigment and age spots – without cosmetic surgery. 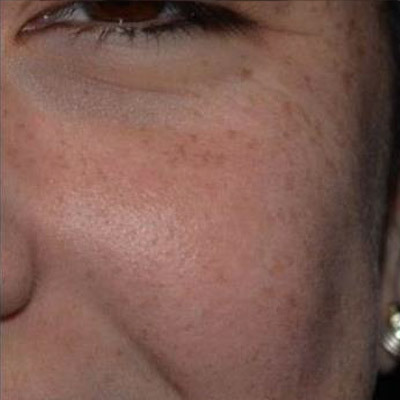 The PicoSure laser with the focus lens array represents the state of the art in skin rejuvenation without downtime. It is a new and innovative method for treating the skin of the face, neck, chest, and hands. 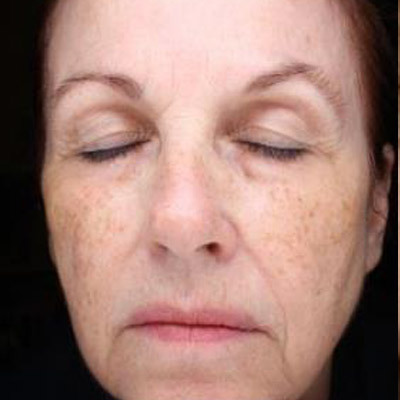 The treatment is FDA approved and is particularly effective at improving sun spots, excessive skin pigmentation, fine lines and wrinkles, and acne scars. 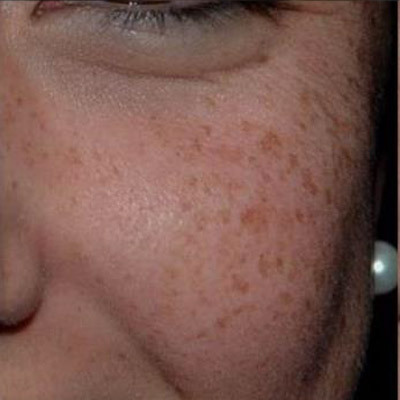 The PicoSure laser uses ultra short bursts of laser energy. 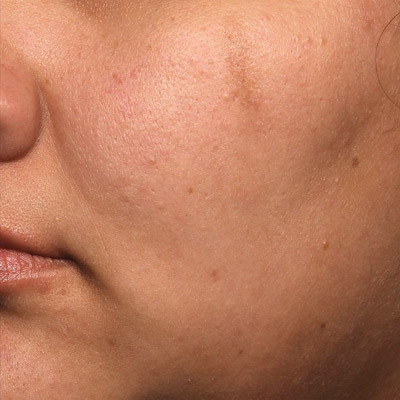 These ultra short energy bursts elicit a tissue reaction in the skin that leads to a reduction in pigmented skin lesions, smoothing of wrinkles, improved acne and other scars, and an increase in collagen and elastin. 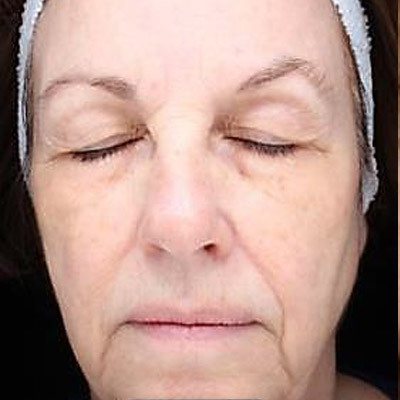 This results in brighter, smoother, and younger looking skin. 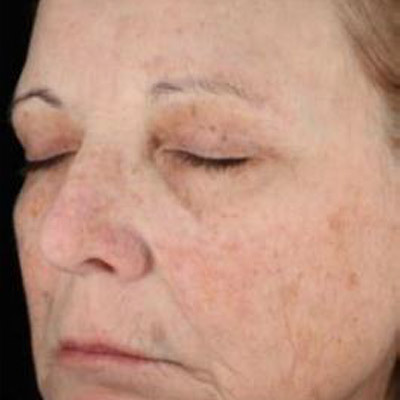 PicoSure treatments with the focus lens array will improve the sun spots and abnormal brown pigment resulting from excessive sun exposure, improve fine lines and wrinkles, and treat acne and other types of scars. 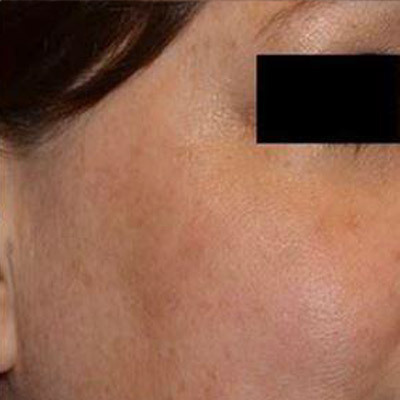 Unique to the PicoSure, these results are achieved without redness, downtime, or pain. 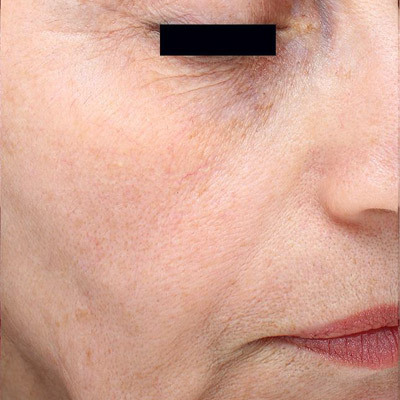 Depending on what is being treated and the patient’s skin type, most patients will require between two and five PicoSure treatments spaced at 4-6 week intervals. PicoSure is a state of the art skin rejuvenation laser. It uses a revolutionary technology called “pico-second lasers” in which the laser fires for an extremely short period of time measured in trillionths of a second. The Focus Lens Array is a set of optics that takes the uniform laser energy from the PicoSure and reconfigures it into areas of higher and lower intensity within the laser beam itself. 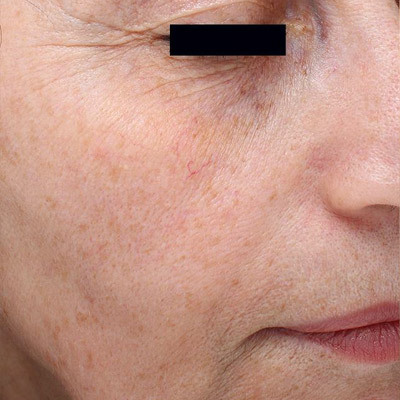 As a result, when a laser pulse that has been reconfigured by the focus lens array enters the skin, part of the skin receives a relatively higher energy level, and the rest of the skin receives a lower energy background treatment. 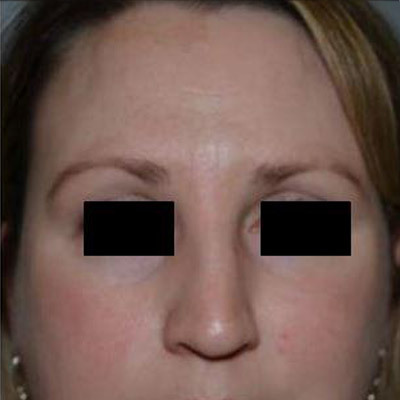 Patients who have their treatments performed with the focus lens array enjoy enhanced skin rejuvenation and more rapid skin improvement than patients who have their treatments performed without the focus lens array. 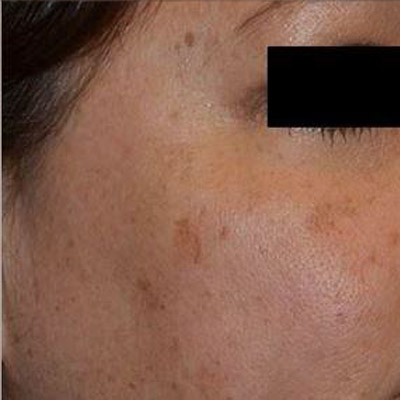 What are the skin rejuvenation benefits of the PicoSure Laser? 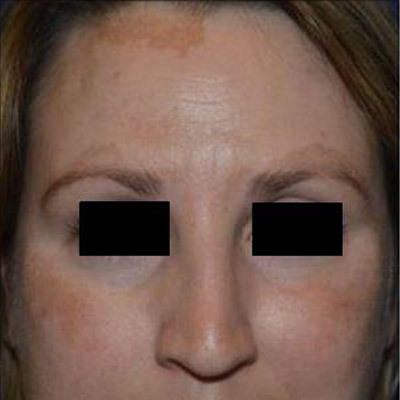 Every patient that might benefit from skin rejuvenation has a unique set of needs. 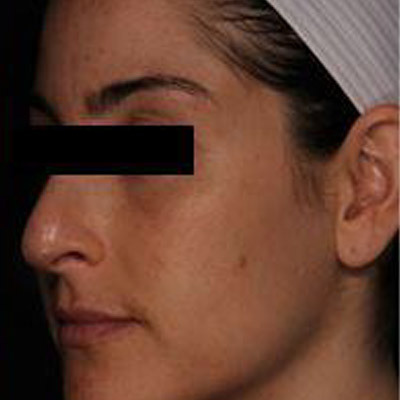 However, with the PicoSure, nearly every skin rejuvenation patient can be improved. 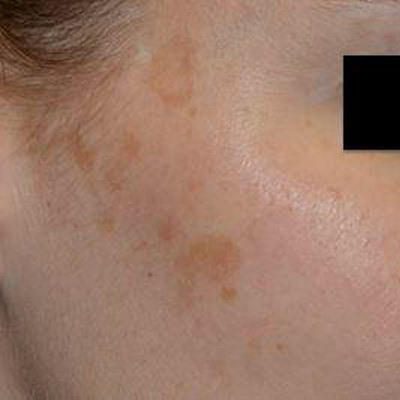 PicoSure will improve the sun spots and abnormal brown pigment that result from excessive sun exposure, improve fine lines and wrinkles, and treat acne and other types of scars. 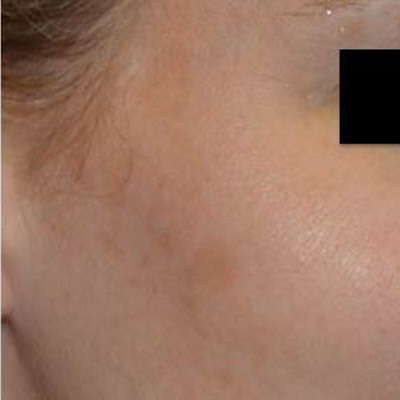 And unique to the PicoSure, these results are achieved without redness, downtime, or pain. Is there any downtime after a PicoSure laser treatment? No, PicoSure treatments do not have any downtime. Patients can resume all of their normal activities immediately after leaving the office. There is no downtime and patients need not take any time off from work to have these treatments. Is the PicoSure laser safe? The PicoSure is extremely safe. 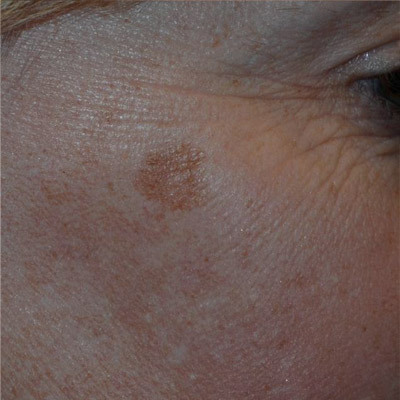 There is minimal risk with the PicoSure because the laser works through its ultra short pulses and not by heat. The PicoSure is definitely safer than many of the alternative skin rejuvenation procedures that rely on heat to produce their results. What does the PicoSure laser feel like? Most patients find the procedure very easy to tolerate with little discomfort. Because there is minimal heating of the tissues, PicoSure is much more comfortable than other skin rejuvenation lasers that rely on heat to produce their results. How long does a PicoSure laser treatment take? 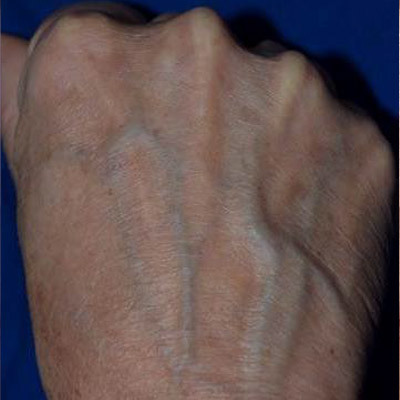 The procedure time depends on the size of the area being treated and the number of areas being treated. 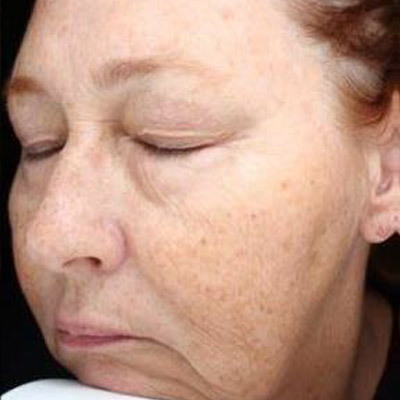 Treatment of the face takes about 20 minutes. How many PicoSure treatments will I need? 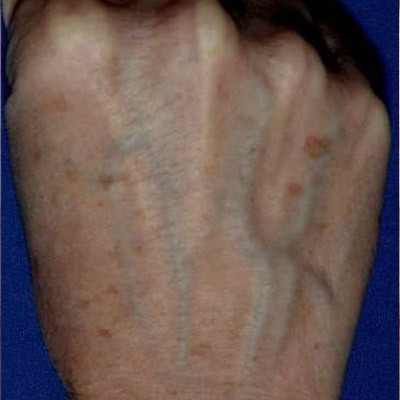 The number of PicoSure treatments needed will depend upon the condition being treated. 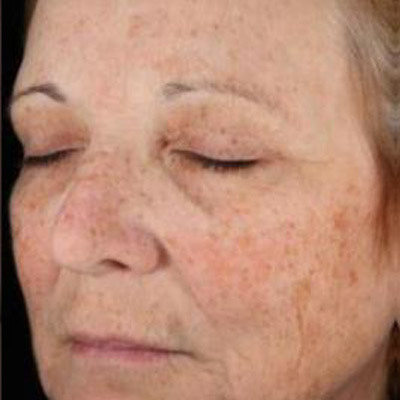 Patients undergoing treatment for unwanted pigmentation and sun spots generally require 2-4 treatments. 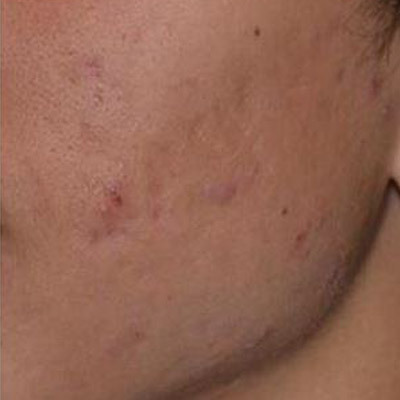 Patients undergoing acne scar treatment usually need 3-5 treatments. How long will the PicoSure results last? 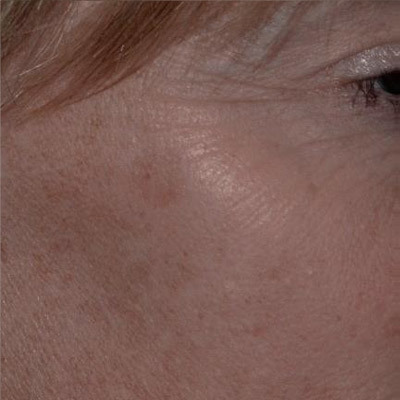 PicoSure results after treatment for facial scars are permanent. 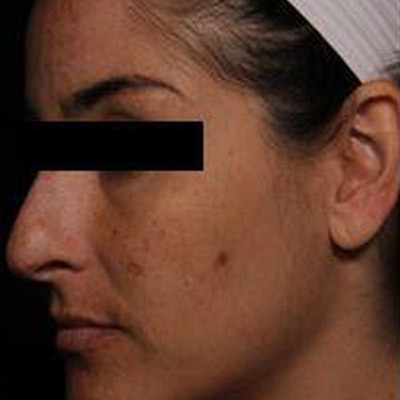 PicoSure results after treatment of abnormal pigment, sun spots, and fine lines are very long lasting. 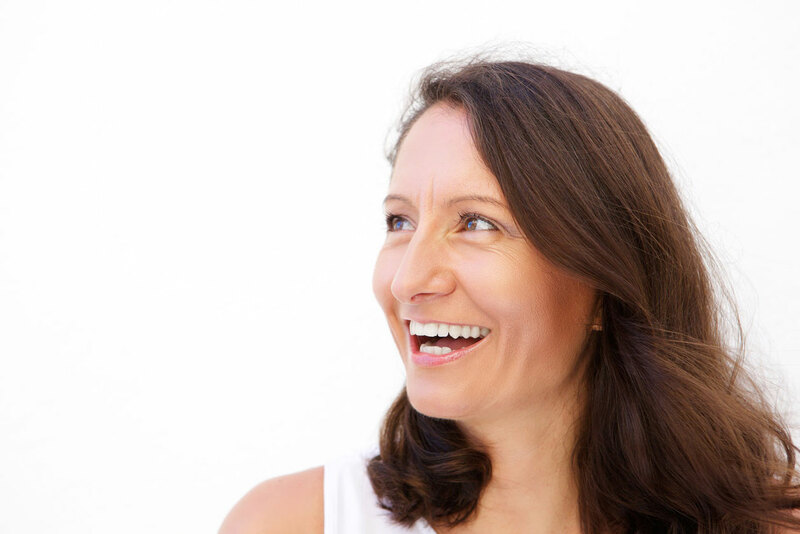 However, after finishing their initial treatments, many patients will want to do maintenance PicoSure treatments once or twice a year to help preserve their results. How often can I do a PicoSure treatment? Patients undergoing treatment for abnormal pigment, sun spots, fine lines and wrinkles, and acne scars can be treated at 4-week intervals. 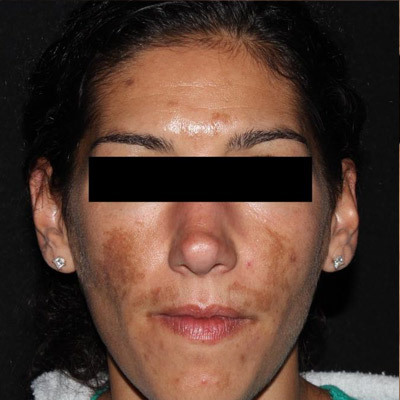 However, Asians, Hispanics, Native Americans, and other patients with more pigment in their skin should have their treatments spaced a little longer at 6-week intervals. 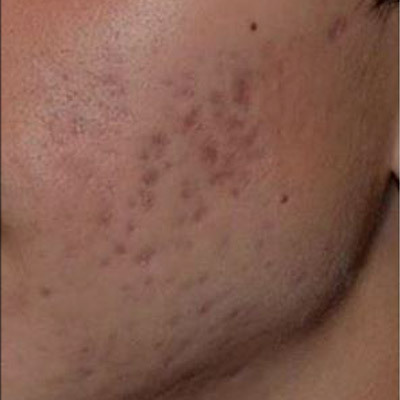 Can I see some before and after photos of PicoSure results? Yes. 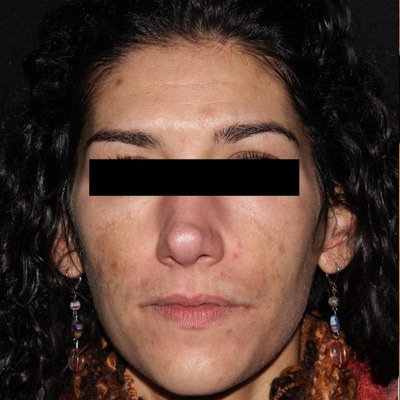 The images that follow are before and after photographs of patients who underwent PicoSure laser treatment.